Therapeutic Chairs, Specialty Chairs, Modular Chairs, and more. Great products for therapeutic and recreational water activities. 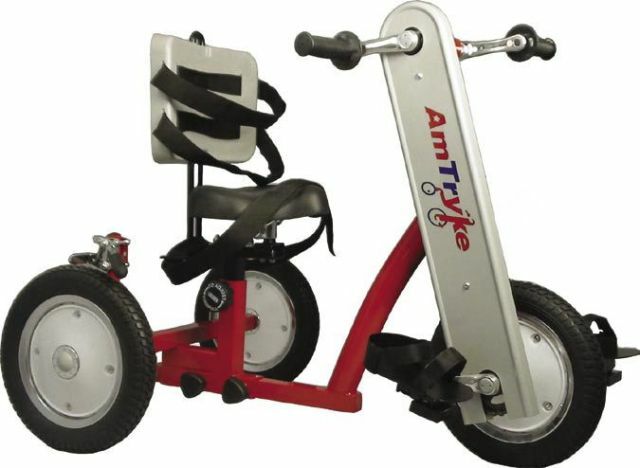 From combination hand and foot drive tricycles to assisted bicycles, there are many different models to choose from. Car seats designed to transport your loved one safely and securely. 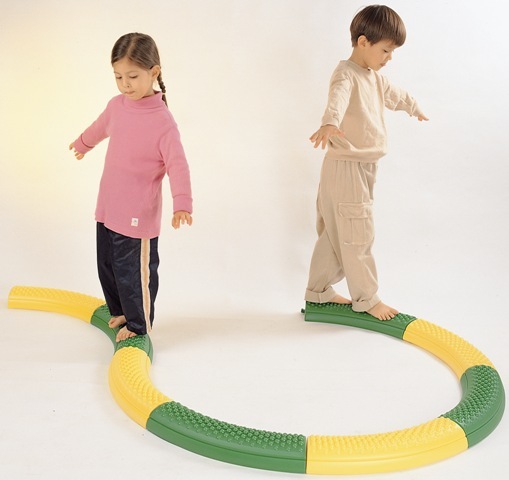 Great sitting solutions for children who need extra support in floor sitting or during circle time. Our selection of desks and easels provide work and play surfaces that can be used with our chairs, standers or wheelchairs. 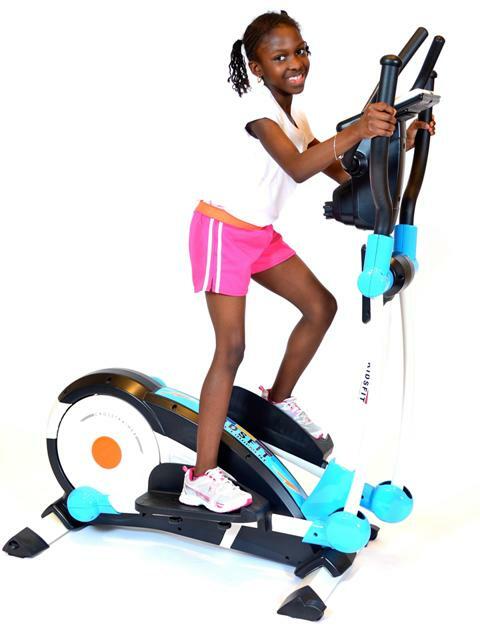 For use in the clinic or the home, a variety of pediatric exercise equipment is available. A variety of protective headgear is available to meet different users' needs. 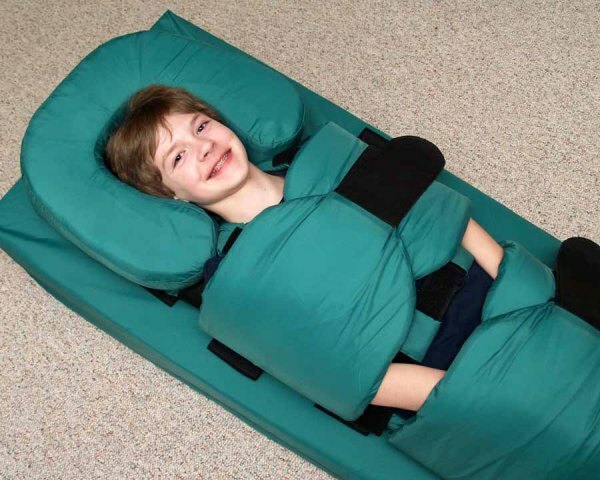 Our standers provide a child with upright support and vertical alignment. You will find these tools to be invaluable in allowing children to stand and bear weight. 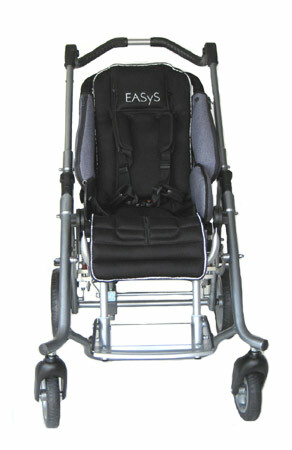 A variety of Adaptive Strollers and Push Chairs are available. Who doesn't want to have fun? 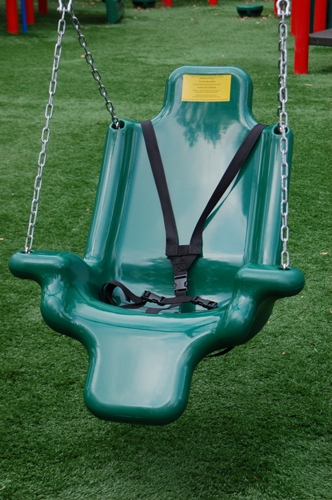 Check out our riding vehicles, swings and rockers for a guaranteed good time. Look here for support tools to assist in transfers, accessibility, stabilization and skill development. Plus, we offer protective headgear and immobilizers that makes safety an ease. TherAdapt carries a wide variety of toileting solutions to meet hygiene needs. Working on improving a child's freedom of movement? Then look to our mobility aids to find a variety of equipment all designed to increase independence. Check out these hot buys in our end-of-summer Clearance!